The little failures are necessary to improve your skills. Failing in one conversation is not nearly as bad as the consequences of avoiding taking risks in general. An intelligent person’s strength is often their logic, which means their weakness is emotions. When it comes to dealing with emotions… a lot of smart people become totally uncomfortable . Maybe they start to run away from the emotions… especially fear. Fear of being rejected, fear of opening up and connecting with others, and so on. They may be perfectionists. These people may have very high expectations of themselves about everything they do. When they think they have failed at anything, they judge themselves very harshly. 6. If they think they are failing at small talk, they just get even more nervous and tongue tied. Their harsh self judgment makes them so anxious that they cannot relax and simply enjoy being with other people. 7. They may be very serious people and believe that they should only spend their time thinking about serious matters and talking about serious matters. They may believe that talking about unimportant things is a waste of time. This makes them get bored very quickly with small talk that doesn’t seem to lead anywhere. 8. In some cases, people who are smarter than average actually feel superior to others and believe they should not waste their time with average people having average conversations. Anyone can learn to handle and even MASTER their emotions (even fear)…if they just take the time and effort to learn HOW to do it. If this is you, then do yourself a favor please… take the time. Take the effort. What matters is you doing the things that YOU need to do FOR YOU. Why is it that this painfully makes so much sense to me! Although I don’t feel superior to others but it is how many perceive me. People with low EQ tend to see black/white picture of things..
It’s hard to hold a conversation with an unintelligent person because they are boring and have nothing constructive to to add to the conversation, so you get irritated at them. 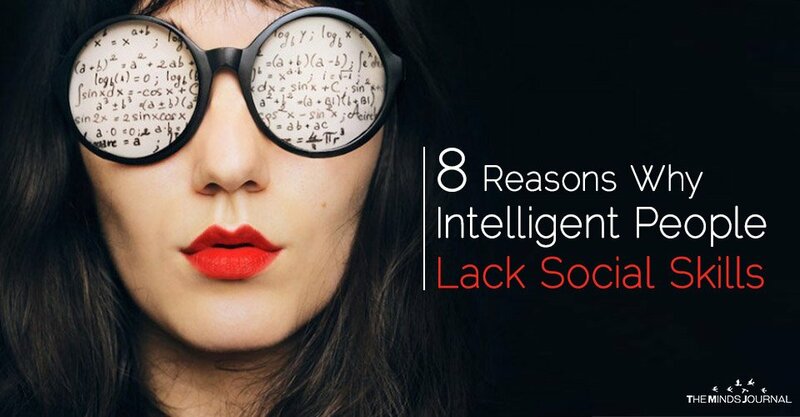 It doesn’t all have to do with shortcomings of intelligent people, trying to talk to a person with the IQ of a golden retriever can be obnoxious and frustrating. Not to say all people, but there are some that just make it painful, and I don’t consider myself particularly intelligent or superior to anybody. Well start to consider yourself for one because I think you are, and I’m not really sure why I think that much..
Hahaha okay, I have to laugh at myself, I wrote the following interpreting that what you said was that I may think I’m superior to others. After I wrote it, it occurred to me that you may have meant that I was intelligent, in which case, thank you, I appreciate the compliment. I’m going to leave what I wrote as I feel it still expresses a bit more thoroughly what I had meant. Cheers! I understand why I may come across like that, to be fair, I did sound rather asinine. What I said was intended to reflect the idea that it’s difficult to talk to some people, not just for reasons stated in the article. 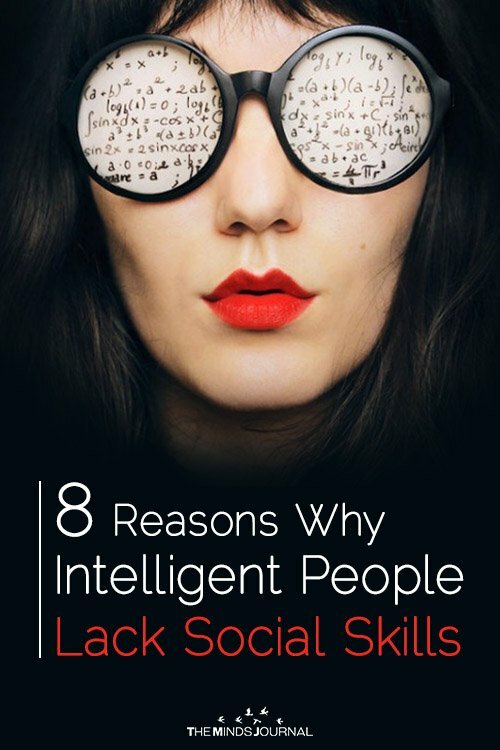 The article uses examples such as over-thinking, shyness, etc., but it doesn’t touch upon the idea of how difficult it can be for an intelligent person to talk to someone who isn’t as intelligent, it can be very frustrating. To the point that a person may not want to interact with others because they don’t want to have to explain, argue, reason out, or anything with people. Like trying to have a discussion about equality with someone who is racist, sometimes it’s too frustrating to even want to talk to them. Not that they aren’t an amazing engineer, programmer, teacher, or what have you, but that discussion is just not something you want to touch upon because they have a narrow minded opinion of how race dictates the quality of a person.